In February of 1994, five partners in the cabinet business decided they wanted to make a difference in the cabinet industry. They believed with their 75 years of cabinet knowledge combined, they could form a cabinet company that would provide a value, with a personal touch, to all of their customers. Their goal was to deliver a quality product at a competitive price. Over the years Legacy has continued to invest in its operation. Since 1994, we have added 5 expansion projects. While the original building consisted of just 48,000 square feet, today we are proud to boast a total of 535,000 square feet of manufacturing space. These improvements to our operation have allowed us to continue to provide you the same value with a personal touch that we have delivered since we set Legacy Cabinets in motion. We are excited that these expansions have enabled us to provide a modern assortment of cabinet products that meet the progression of today's market. 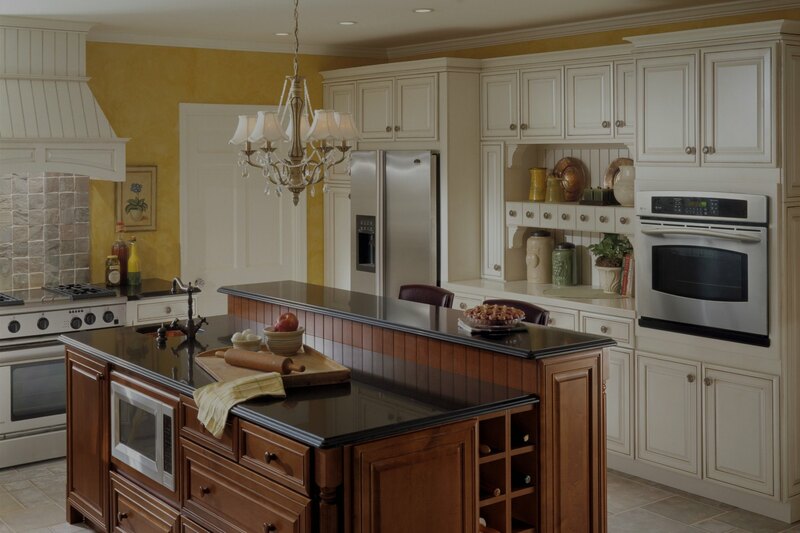 Legacy invites you to start a tasteful tradition with cabinets that artfully combine quality and efficiency. Set the tone for a beautiful space certain to become the warm heart of your home, a room where both cooking and congregating are a pleasure. The look you want is easy to achieve between our Debut and Advantage series product offering, with a combined offering of over 80 door styles, dozens of colors and exciting upgrades to choose from. Our professional crafters create and construct the cabinets in our state-of-the-art facility using top techniques and building materials. We also offer world class customer service as reliable as the cabinets themselves. Whether you’re creating a new kitchen, completing a room or adding storage capacity throughout your home, we’ve got the expertise you deserve. Start a tradition of good taste today.